Facebook is one of the many social media platforms that exist around. Nowadays, the use of social media for marketing is very common since most of the clients can easily be reached out through these websites. When using social media for marketing, it can work even better when you combine your campaign with the use of QR codes. These quick response codes can be used for marketing or advertising brands, as well as businesses. 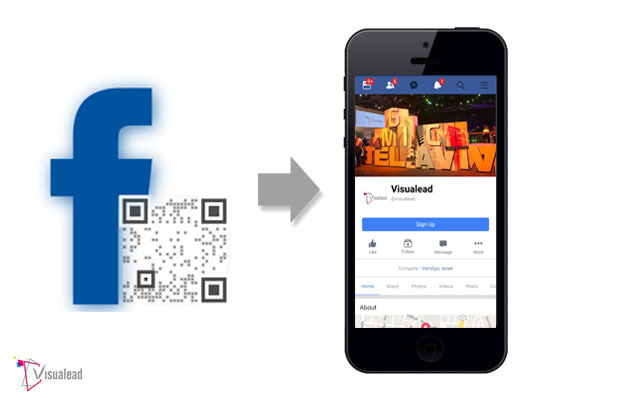 It is highly possible to use these QR codes with Facebook. For this to work, you simply have to encode your Facebook page's URL in the code. Once the code is scanned, the user will be redirected to your Facebook page which they can either like, share or follow.